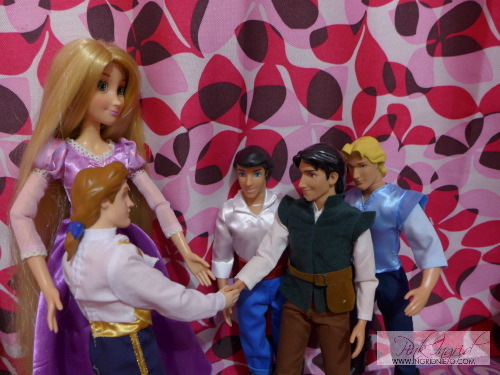 The episode begins with John Smith in jail, much to the disappointment of his sister Cinderella. 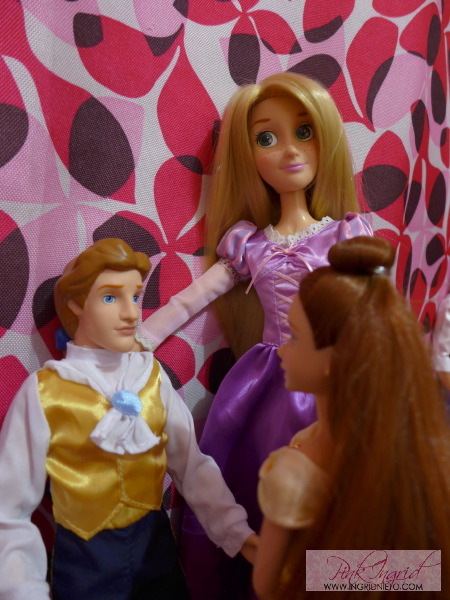 JOHN SMITH: Oh geez. When will I ever get bailed out of here? 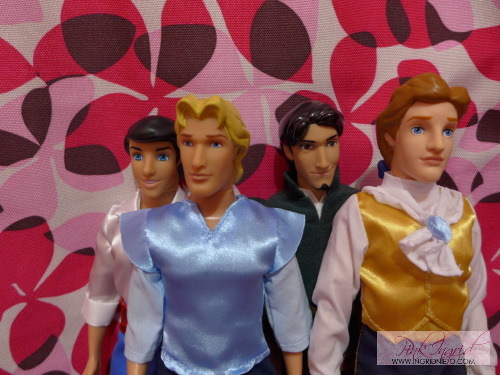 CINDERELLA: Oh mah gosh. Oh mah gosh. Can I say it again??? OH MAH GOSH!!! 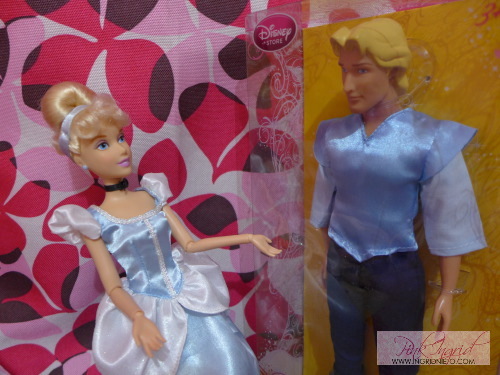 CINDERELLA: My goodness dear brother! What have you done again? You are always in trouble! Remember the time you went on an adventure trip without dad’s permission? GEEZ! 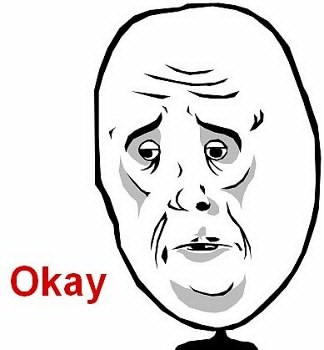 So like, I have to bail you out. When will you ever learn? 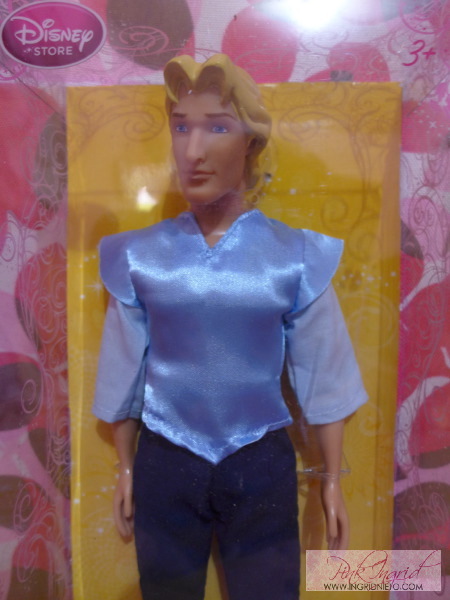 JOHN SMITH: Sister, I’m sorry. 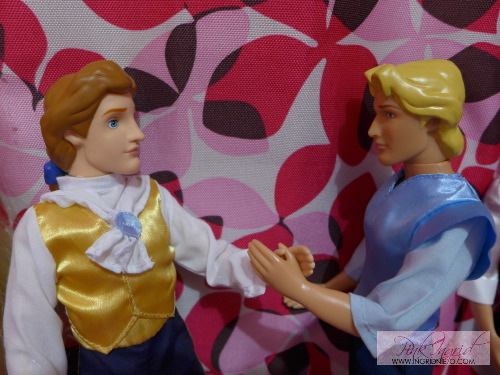 CINDERELLA: Oh please… brother! You have got to be MORE RESPONSIBLE! You’re a grown man for crying out loud! 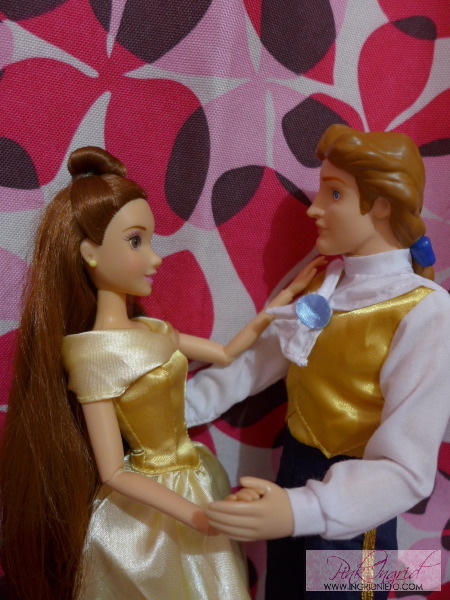 JOHN SMITH: I know sister… I’m sorry I’m sorry… please don’t tell father! 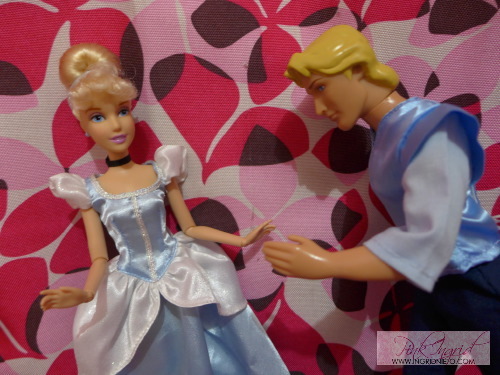 CINDERELLA: I won’t tell him… because he already knows! 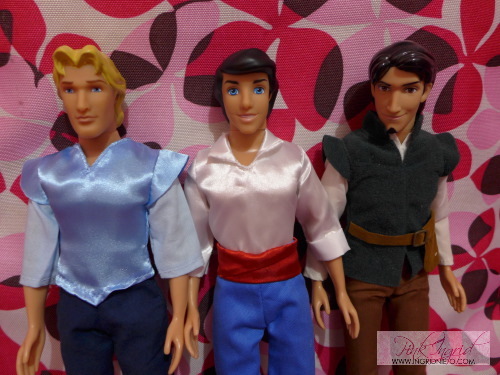 Not knowing how he’d go about asking his father for forgiveness, John Smith turns to his “boyfriends” for advice. 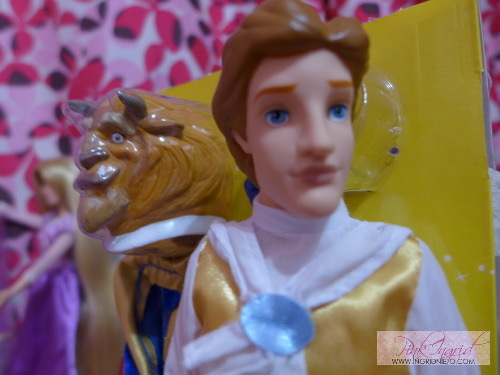 ERIC: What’s wrong tsong? Ikaw kasi puro exploring inaatupag mo. Hindi ka naman si Dora eh. 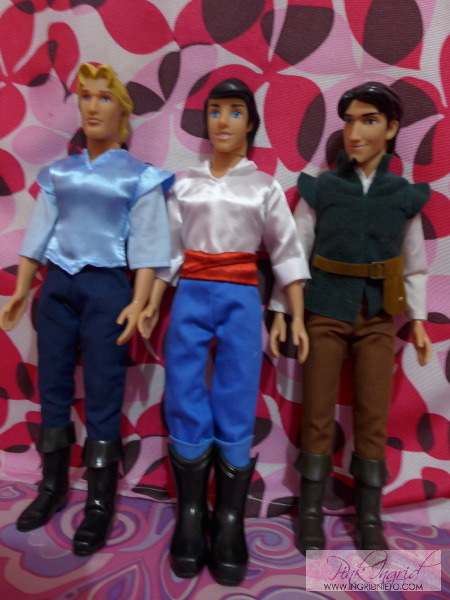 JOHN SMITH: Dudes, I’m serious! 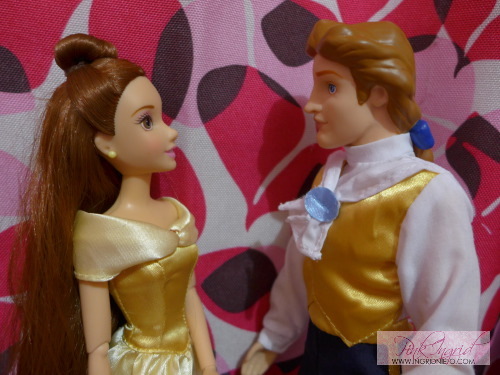 Nahihiya ako sa dad ko– all I’ve ever been doing is giving him a headache! 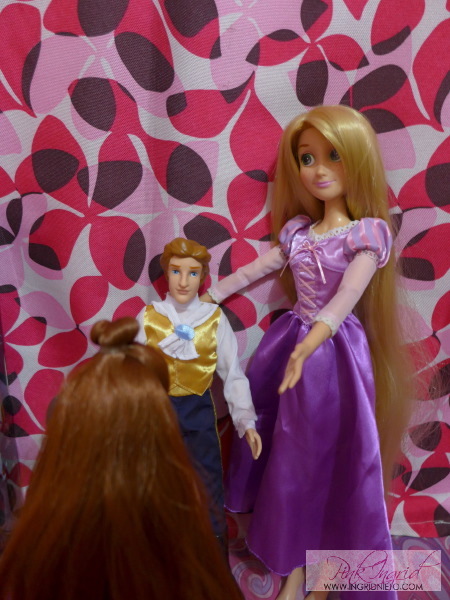 RAPUNZEL (in her usual perky tone): Prince Adam! 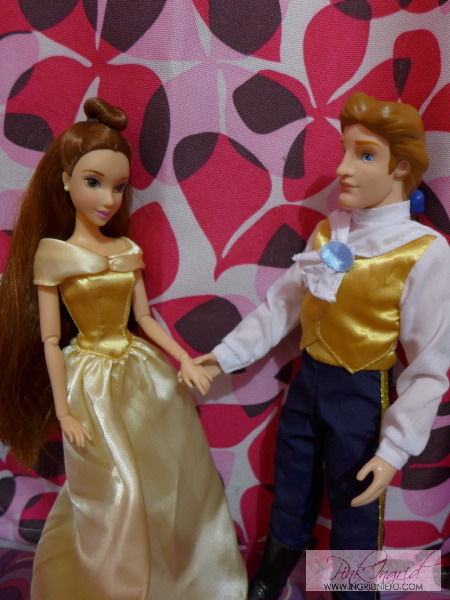 I’d like you to meet Belle!!! 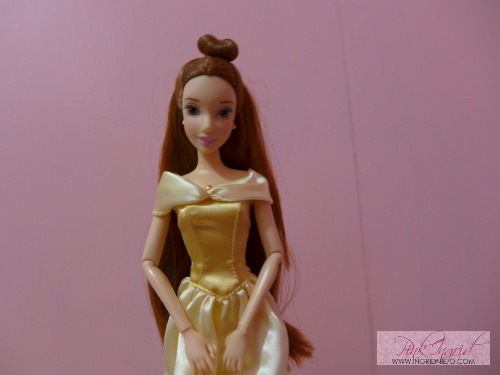 RAPUNZEL (perky pa din): Hello hello guys!!! 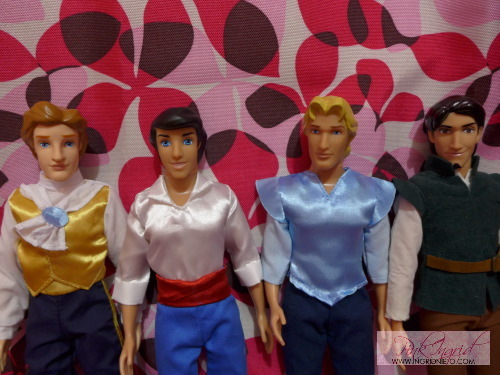 Meet Prince Adam! He’s from France! 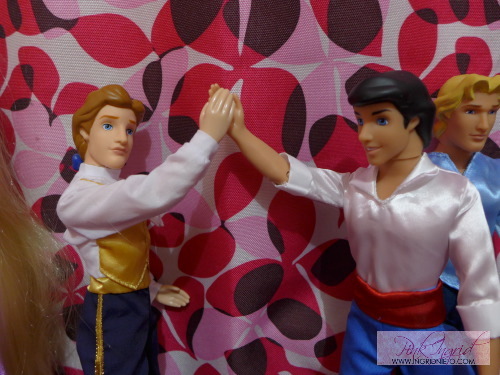 JOHN SMITH: Dude… I was exploring your country once and I came across your castle. REALLY SICK MAN! Totally grand! 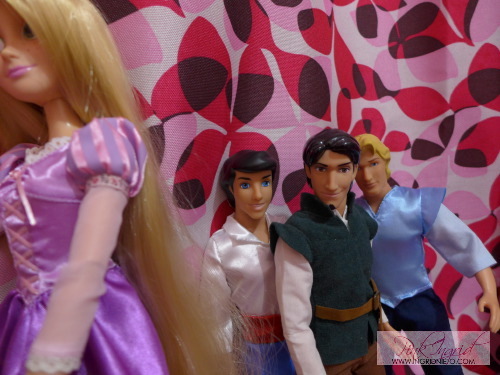 FLYNN RIDER: Guys, we have to take a picture! 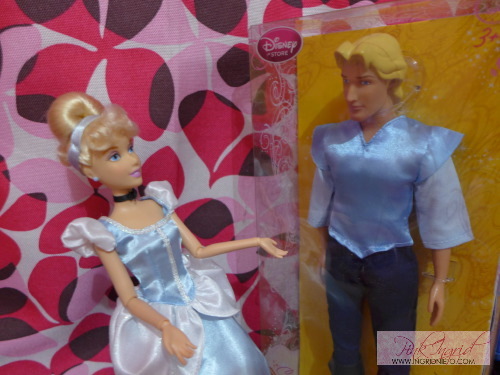 ERIC: Change position naman! We are so killing this shoot! We’re like that band LAWSON!